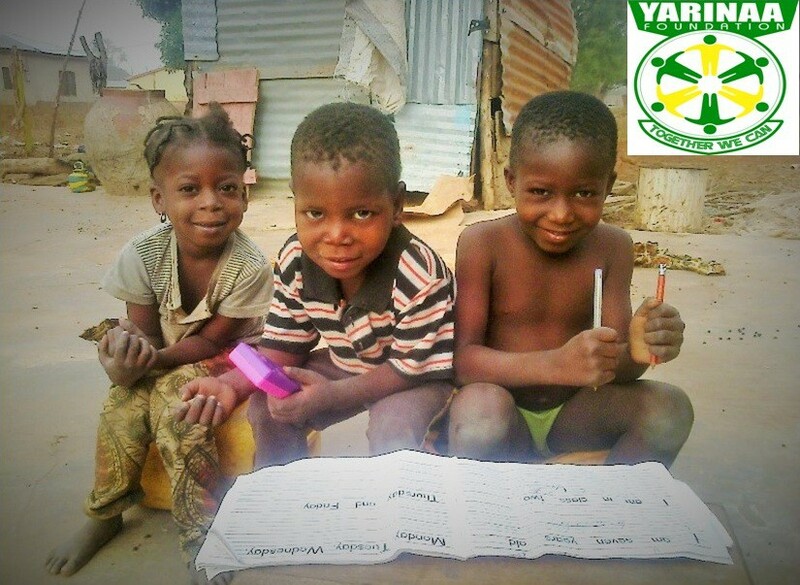 The Yarinaa Foundation, a nonprofit operating foundation (CG002662016), was founded by the Yarinaa Family in 2016. The foundation is focus on providing educational assistance to needy children and to improve the standard of living of needy children and their families. Promoting Basic education to society and aim to supply portable water by drilling boreholes and wells for deprived communities.